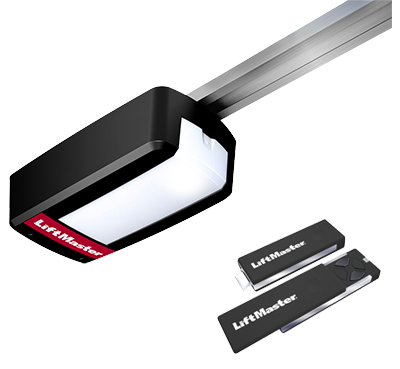 Our LiftMaster™ Garage Door Openers are designed to perform and built to last. 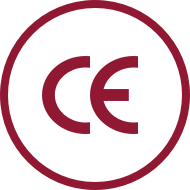 Every installation is CE marked for your safety. Their smooth, trouble-free operation is great for daily use while providing you the safety and control you want in a Garage Door Opener. 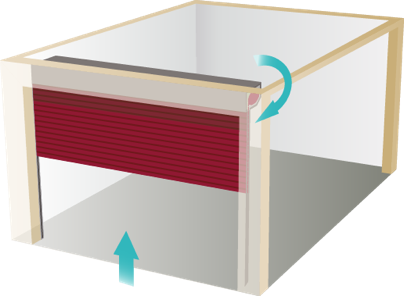 There is an opener to suit every door and a range of accessories to add extra versatility. 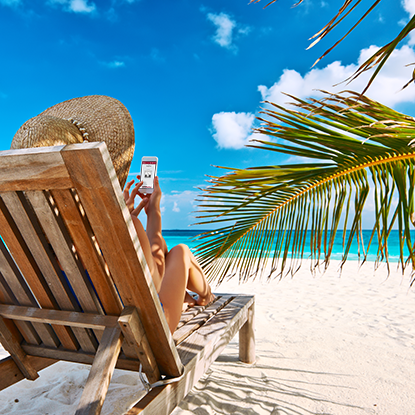 You won’t be able to imagine living without it! 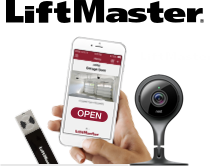 LiftMaster™ Garage Door Openers simplify your life, keep you connected to your home and provide peace of mind. Why leave the safety and comfort of your car when you can be home and dry at the touch of a button. 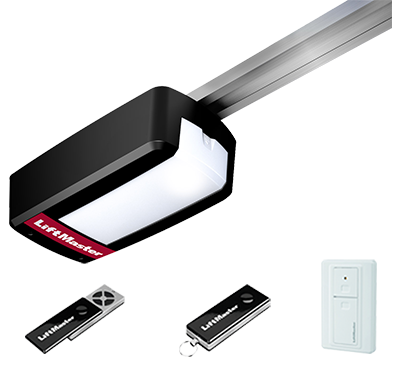 LiftMaster™ adds a level of convenience you’ll find hard to imagine how you lived without! ...Perfect for those times when you can’t be at home for that important delivery! 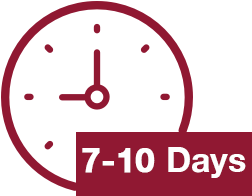 You will be able to watch when the delivery person arrives, open the garage door for them, even tell them where to leave the parcel and close the door after they’ve gone ...simply amazing! Sustainability, innovation and design are supported by increased travel speed, quality accessories and up to 7 years warranty on the drive motor. MyQ will make life easier as it allows monitoring and controlling the garage door from anywhere in the world by smart phone, tablet or computer.  No matter which Garage Door Opener you select, we have a full range of accessories to choose from. 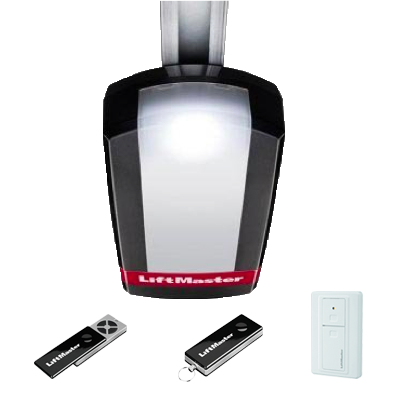 Maintenance-free, ultra quiet and fast opening garage door opener including a built-in multi frequency radio receiver and state of the art powerful LED light system. 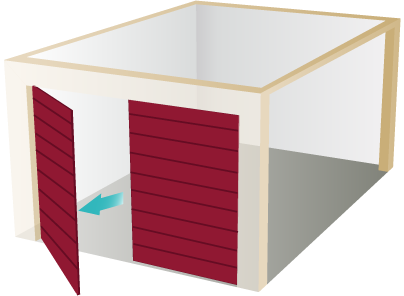 LiftMaster™ openers are fitted above the sectional garage door tracks and to the shaft of the roller garage door at the side of the garage door. If you have room for a door you will usually have room for the opener too! 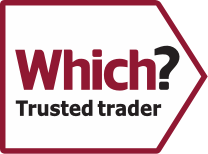 To ensure your door is the ideal size and your opener can be fitted we recommend our free site survey and no obligation quotation service.  Our expert surveyors will measure up; take into account any obstructions such as gas meters and provide you with the ideal solution at direct from the manufacturer pricing! Our garage doors will keep their good looks and good performance with basic care and maintenance. 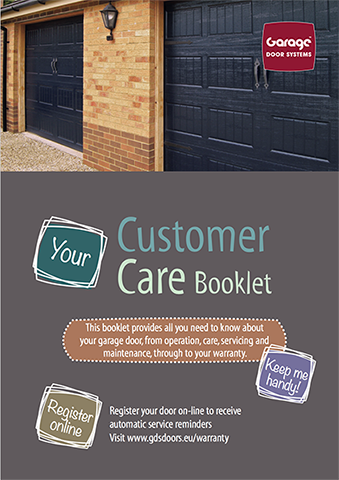 Every door is supplied with our “Customer Care” booklet that sets out everything you need to know about operating, cleaning and maintaining your door – click here to view the booklet. 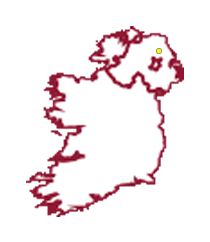 When you buy from Garage Door Systems you are choosing a company that will be around to support you throughout the life of you garage door – peace of mind from Northern Ireland’s biggest and best Garage Door manufacturer and Installation Company! 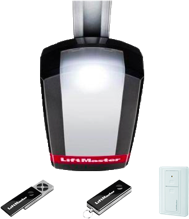 Are the LiftMaster garage door operator’s energy efficient? 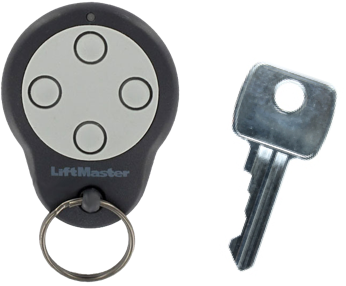 Does the LiftMaster Opener include a wireless wall control? 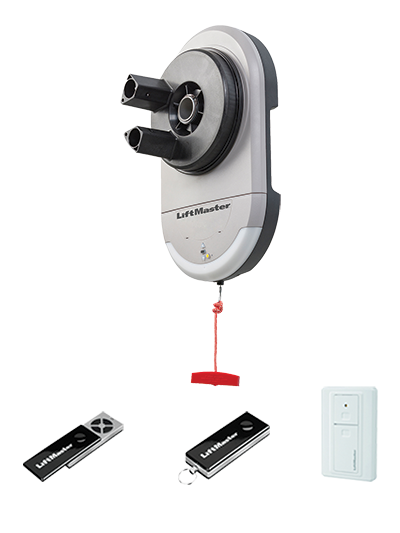 What is the warranty on a LiftMaster garage door operator? 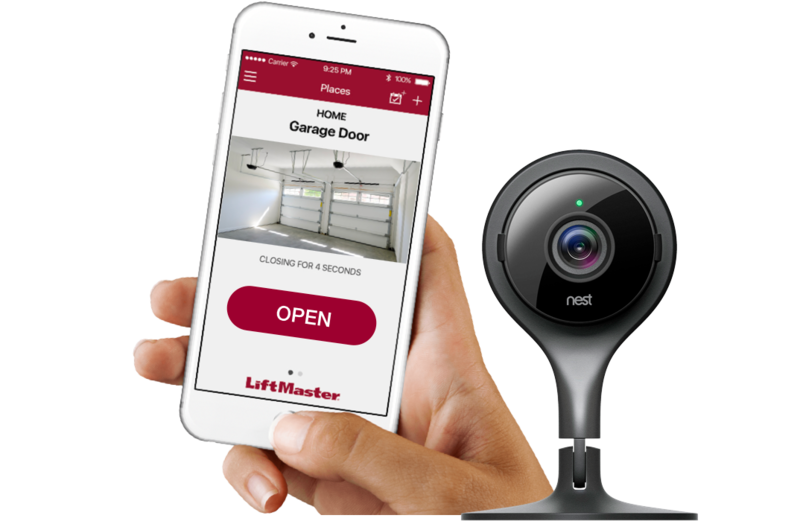 Can I operate my garage door via a Smart Phone? My existing door is old and very heavy to lift. Will a LiftMaster operator fix my problem?  What are the main advantages of LiftMaster Operators? What is the warranty on a DuraPass Door? 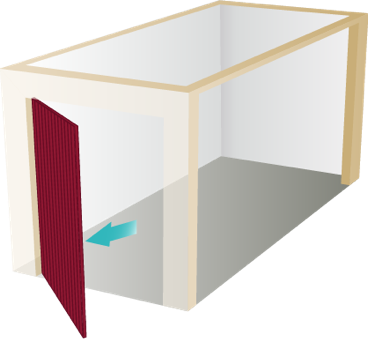 What are the main advantages of a DuraPass Door? Do DuraPass doors come in standard sizes? What design options are available in the DuraPass range?